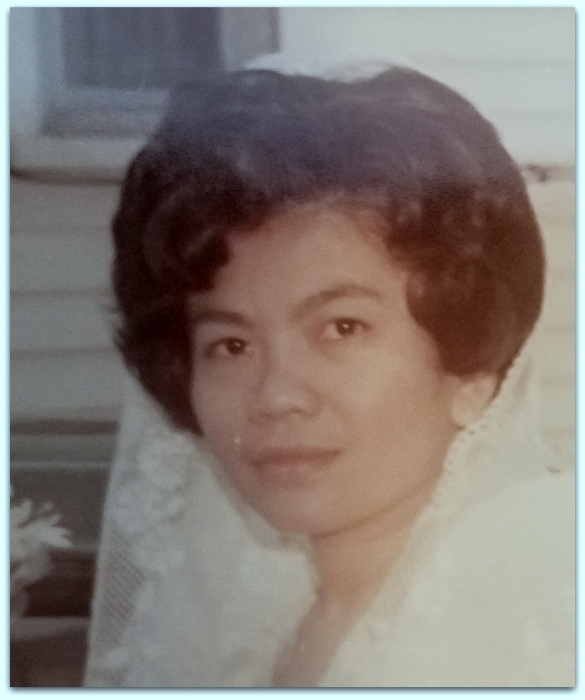 Urania Belen Hernandez, 81 of Belleville, entered into eternal rest on March 27, 2019 at Mountainside Medical Center, Montclair. Born January 7, 1938 in San Pablo City, Philippines, she lived in Belleville and Verona for the past 38 years, prior, she lived in Staten Island. She was a Psychiatrist for the Essex County Health Center, retiring in 1999. She is preceded in death by her husband, Remy Hernandez, her parents; Leoncio A. Belen & Virginia Brion Belen, and her brother, Valparaiso B. Belen. She is survived by her siblings; Garibaldi B. Belen & his wife, Marietta, Eos B. Hood & her husband, Richard, Vladimir B. Belen & his wife, Dina, & Percival Belen. She is also survived by many nieces, nephews, grandnephews, grandnieces and other close relatives and friends. A Memorial Mass will be celebrated on Saturday, April 13, 2019 at 10:00 a.m. at Our Lady of the Lake RC Church, 32 Lakeside Ave., Verona, NJ 07044. Burial of cremated remains will follow at Immaculate Conception Cemetery, Montclair.